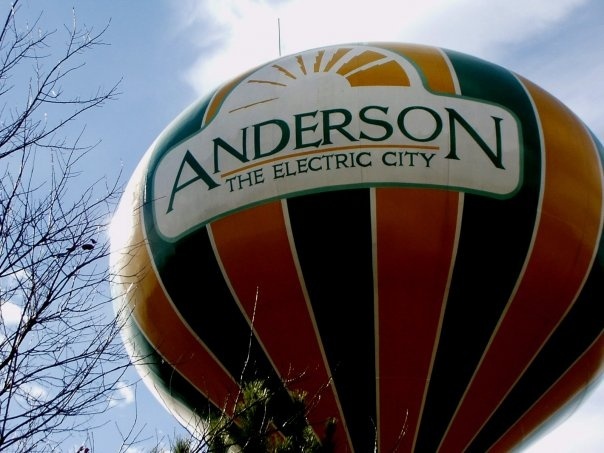 For those who love to eat, Anderson is perfect as there are great restaurants with many styles of cuisines like Southern, pizza and Japanese, so you will always have exciting dining options! This locale has some great nightlife spots, which offer a good variety of options to suit pretty much every taste. Anderson boasts venues such as music halls, cinemas and performing arts spots, so you will have a choice of entertainment for any occasion or special event. The large number of stores in this area, including stores like pawn shops, firework stores and electronic stores, attract people from the surrounding areas who like to shop.